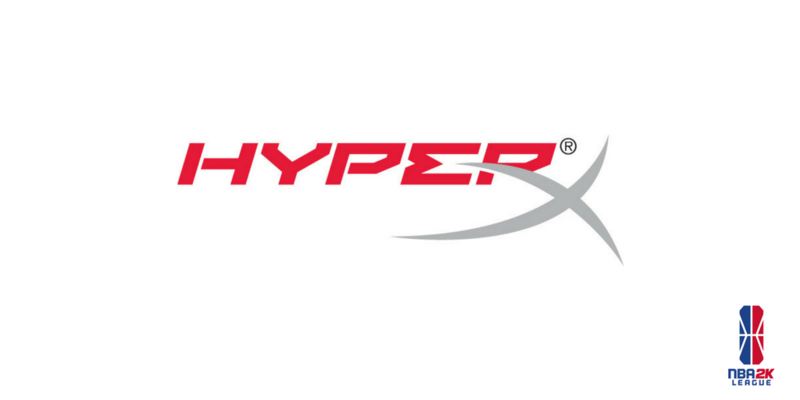 Today, gaming peripheral company HyperX has announced a massive partnership with the NBA 2K eSports league. 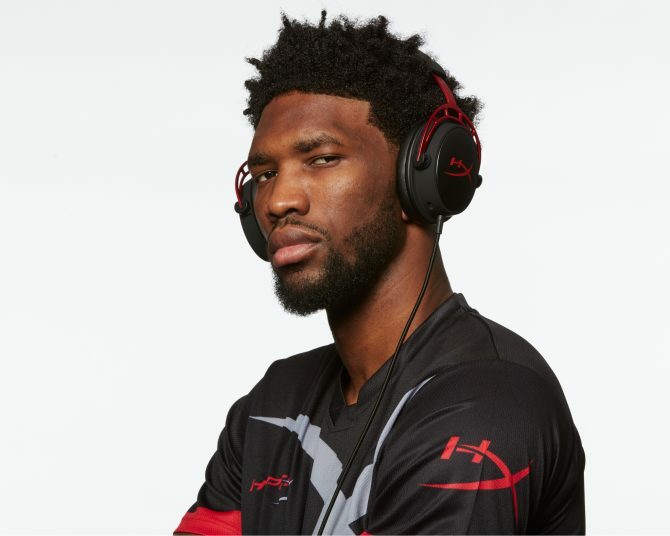 According to the press release, HyperX will be supporting the NBA 2K League’s inaugural season by supplying NBA 2K League teams with the company’s award-winning gaming headsets during all live gameplay. This includes but is not limited to weekly 2K league matchups, three in-season tournaments, playoffs, and of course, the NBA 2K League Finals. With pro players and casters alike sporting headsets throughout the season. 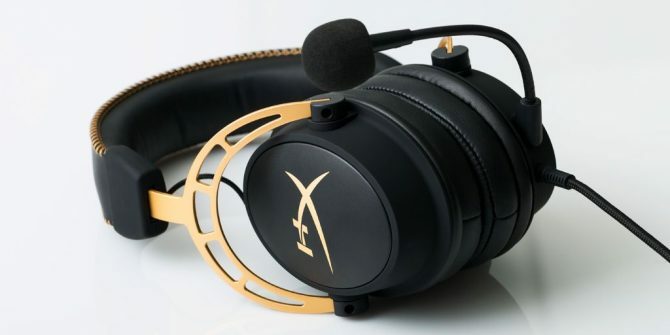 Several headsets, which will be featured throughout the season include the HyperX Cloud Alpha, which is designed with dual chamber technology. 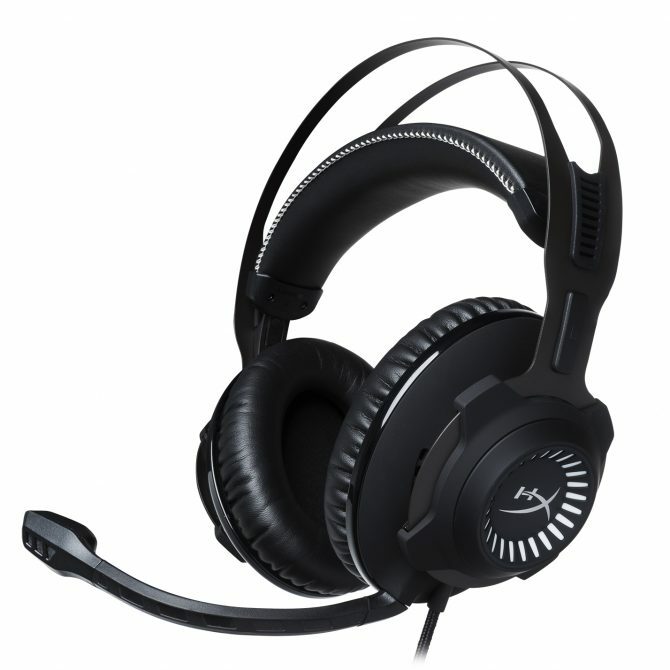 The Cloud Revolver for high-end gaming, and HyperX Cloud II, a premium headset that provides maximum comfort for players who are currently competing. 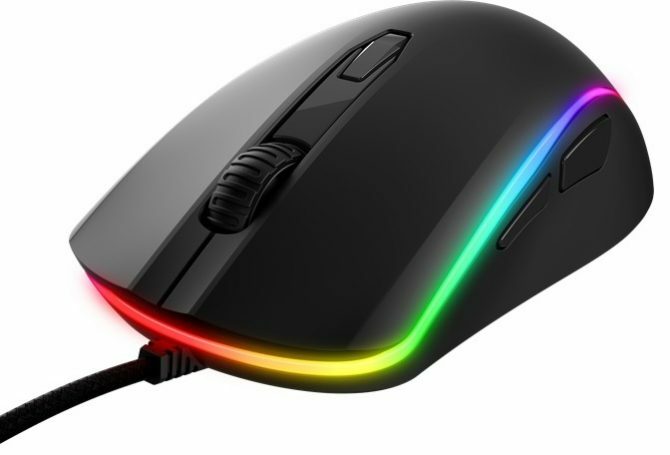 While this is a massive eSports partnership, those that are huge fans of HyperX, or actively follow the eSports scene will know that this is not HyperX’s first endeavor with eSports. The company also has eSports partnerships with the Dallas Maverick’s 2K League team, Team Dignitas and its parent group the Philadelphia 76ers, Los Angeles Lakers and Echo Fox owner Rick Fox and Detroit Renegades owner Jonas Jerebko. Initially announced in early May of last year, the NBA 2K League is an eSports league between the National Basketball Association and NBA 2K series. During the league’s inaugural season, 17 of the 30 NBA teams would have its own NBA 2K League team. With the league’s inaugural season set to kick off tomorrow.